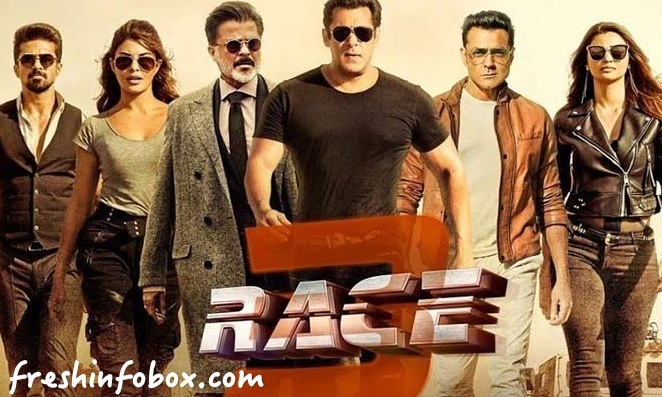 Top Grossing Bollywood Movies of 2018 See which one is on 3rd place. Highest Grossing Bollywood Movies of 2018. In fact, the most inspiring element for Bollywood this year, apart from being profitable is the fact that critically acclaimed movies have got commercial success. (Pad Man, 102 Not Out, Raazi, Hichki). These critically acclaimed movies, until last year had major crowd pull only at the metros. 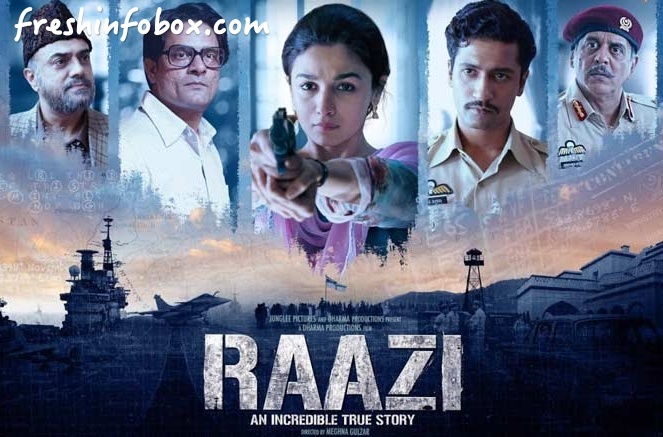 However, this year we have seen people all around India have watched these type of movies, (Raazi- major crowd pull Bihar, Hichki- major crowd pull Kolkata) which will surely serve as a major platform of inspiration for directors, producers and actors to experiment on refreshing stories and to beautifully portray the other forms of cinema other than the masala commercial flicks. With Bollywood doing great this year, let us have a look at the highest grossing Bollywood movies of 2018 so far…. As everyone by now know Sanju revolves around the roller coaster emotional ride of a Bollywood star – Sanjay Dutt. It starts with Sanjay Dutt aka Sanju (Ranbir Kapoor) being out on Parole from his custody for illegally possessing arms at his house. His wife Maanayata Dutt (Dia Mirza) contacts Winnie (Anushka Sharma), a renowned biographer to pen a book on his life. The family wanted to bring out the real & clean image of Sanju in-front of the world. The graph of the movie travels through various timelines. First of which is – How Sanju actually became Sanju & he how became the drug-addict. Introducing his close friend Kamlesh Kanhaiyalal Kapasi (Vicky Kaushal) and another friend Zubin (Jim Sarbh), the movies gets forward to another phase – how Sanju was called a terrorist. Was it all the allegations or did Sanju really commited something he shouldn’t have, that’s what Rajkumar Hirani explores in rest of the film. Well, this is the first surprise of this list. The second one is about to follow. No Doubt, Baaghi 2 was a fully entertaining masala movie and had all the elements of dance, action, drama, romance in it to become a success at Box Office but grossing over 150 Crores was a real surprise for everyone. (Even for the lead actors, i.e. Tiger Shroff and Disha Patani). Tiger Shroff, the main actor of the movie is still very new in this industry and his last 2 movies have failed miserably at Box Office. But Baaghi 2 completely changed his fate. The movie started with a bang at Domestic Box Office collecting over 20 Crores in Day 1, over 70 Crores in the first weekend and over 100 Crores in just one week. Eventually, it slowed down due to competition from other movies but by the end of its box office run, Baaghi 2 collected a whopping amount of 166 Crores. Here comes the second surprise of this list. Sonu Ke Titu Ki Sweety made it clear to Bollywood that Indian audience, especially the youth do not require star power for watching a movie. A good, entertaining story with good acting and direction is enough for the audience to watch a movie many a times. With actors like Kartik Aaryan, Nushrat Bharucha and Sunny Singh, who are no doubt talented but still are not prominent like their contemporary actors like Ranveer Singh and Varun Dhawan, the movie made into the 100 Crore club. Sonu ke Titu Ki Sweety made it clear from its trailer and songs that the movie is made for the young audience and it really did not give any complain to them. 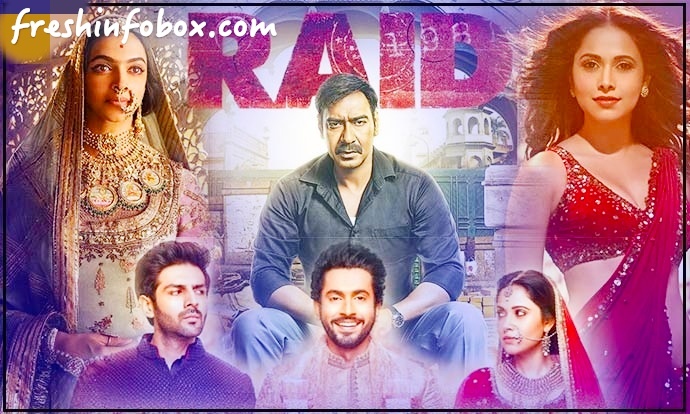 Even Though Raid was a totally different type of movie from Golmaal 4 , the Ajay Devgn starrer which released prior to Raid, it had enough power in itself to get into the 100 Crore club. 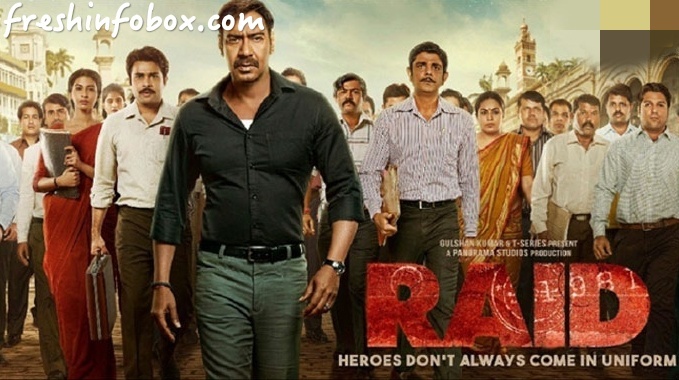 Based on a true story of income tax officer Amay Pattnaik who conducted high profile and courageous raids during the late 1980’s, the movie earned good critical appreciation before marching itself to 100 Crores. The powerful performances of Ajay Devgn as Amay Pattnaik and Saurabh Shukla as Rajaji were loved and appreciated by the audience. Moreover, even being a content driven political thriller movie, it had the desi touch of Bihar and UP which helped Raid to gain audience apart from metros as well. Even Though Pad Man could not reach the 100 Crore mark at Box Office (which was really disappointing), the movie went on to become the first hit movie of this year’s February. One of the best movies of this year, Pad Man revolved around the real life story of a real life superman name Arunachalam Muruganantham who create low rate sanitary napkins for the better menstrual health of village women in India. What makes the story more inspiring is that Arunachalam did not have a great education background. In fact, because of the poverty of his family, he had to drop out school to help his father in the village work. From there to becoming Pad Man is definitely a great inspiring story. Akshay Kumar, Sonam Kapoor and Radhika Apte nailed their respective roles and the movie earned just over 80 Crores at the Box Office. Rani Mukerji is the real Rani (Queen) of Bollywood. Hichki was the comeback film of Rani after a span of 3 and half years, her last flick Mardaani in 2014 also being a superhit at Indian Box Office. Then she got married to Aditya Chopra, had a beautiful daughter and thereby decided to take a small break from Bollywood. But she came back with a bang with Hichki. The inspiring journey of a teacher with tourette syndrome who starts teaching a group of backward children in a high elite school and eventually bringing them to the correct path was highly inspiring and received great critical and commercial appreciation. Hichki just released in 1200 screens all across India and eventually earned 47 Crores at Box Office, making the movie superhit.